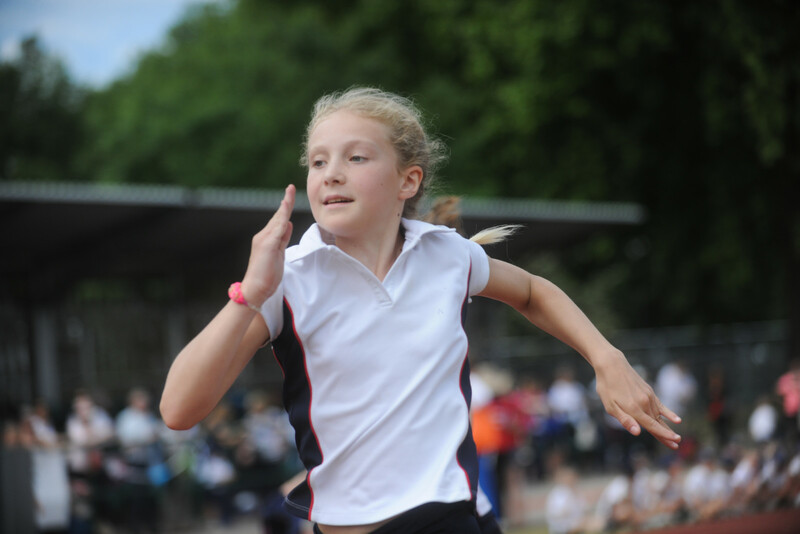 Sport at Falkner House is an integral part of the children’s lives and plays an important role in their personal growth and development. 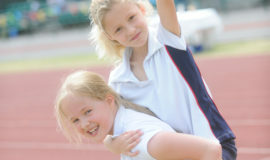 Frequent matches against other schools promote sportsmanship, teamwork and personal pride. 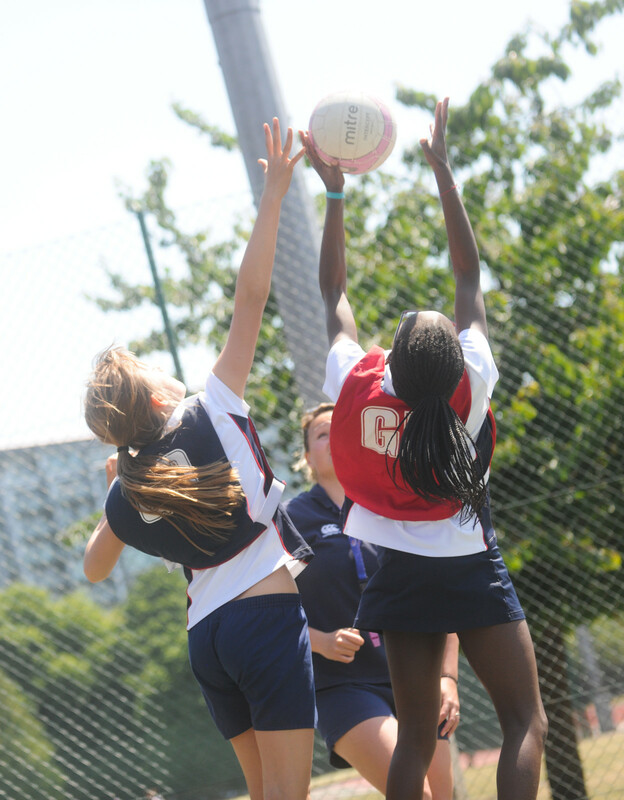 Whether they are an elite performer on the national stage, or a member of the Netball Under 9 C team, we encourage a life-long love for sport and the values it embodies. 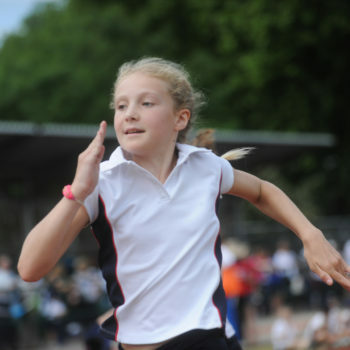 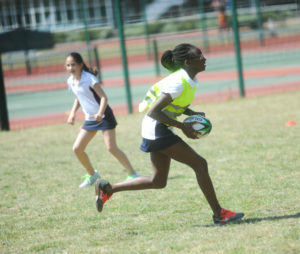 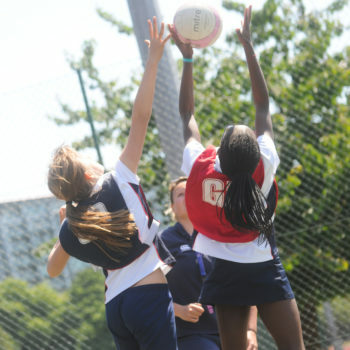 The girls have the opportunity to participate in many sports including; netball, swimming, rounders, athletics, cross country, hockey, cricket, rugby and gymnastics. 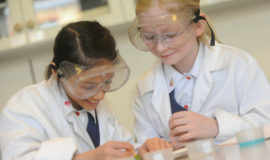 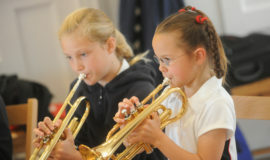 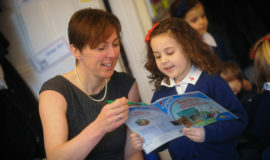 Extra-curricular achievements are excellent, especially in sport and music. 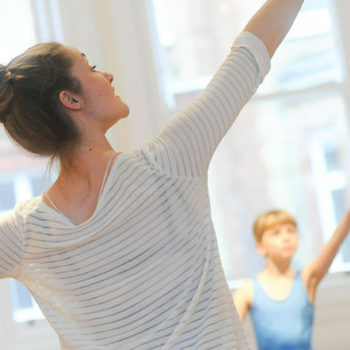 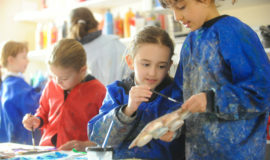 Individual physical creativity – fostered by the specialists from Chelsea Ballet School. 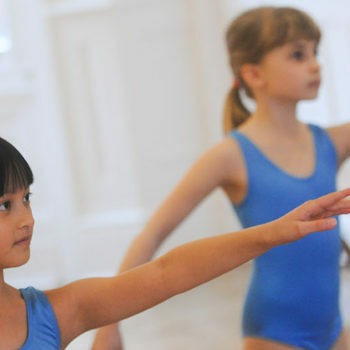 All girls from Reception to Year 4 have weekly dance lessons: Jazz to Modern, Classical to Scottish, the girls are exposed to many genres and have the opportunity to take the graded Chechetti examinations.